You have added Gauzy Crochet Waist Wide Leg Palazzo Pants in Black into shopping cart. FINAL SALE. These adorable wide leg palazzo pants are the perfect cute and casual pants to wear when you're lounging around, running errands, or traveling. 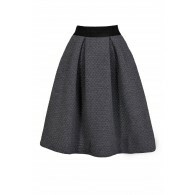 You'll still manage to look put-together and stylish while you stay comfy. 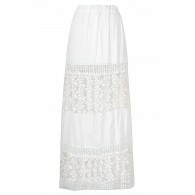 The Gauzy Crochet Waist Wide Leg Palazzo Pants come in two color options for you to choose from. They are made of a gauzy fabric blend. They have an elasticized waistband trimmed in crochet lace and a fabric tie in the front that can be cinched to control the fit. 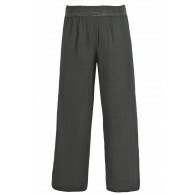 These pants are lined to below the hips and have a classic wide leg cut. A pocket on each side completes this look. 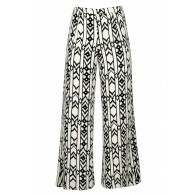 The Gauzy Crochet Waist Wide Leg Palazzo Pants would look adorable paired with a fitted striped tee or tank top. Toss a denim jacket over a fitted tank and wear these pants the next time you're traveling. They also make a cute cover-up for the beach. Fit note: These pants run small; consider sizing up. 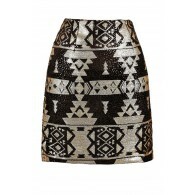 Details: Lined to below the waist. 100% rayon. Hand wash with cold water. Do not bleach. Wash separately. Low iron inside out. Small measurements: Length from top of waist to bottom hem: 42". Waistband: 30". 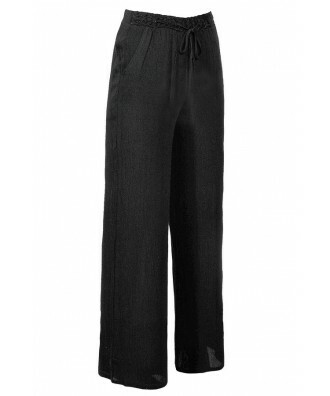 You have added Gauzy Crochet Waist Wide Leg Palazzo Pants in Black into Wishlist. You have added Gauzy Crochet Waist Wide Leg Palazzo Pants in Black for Stock Notification. 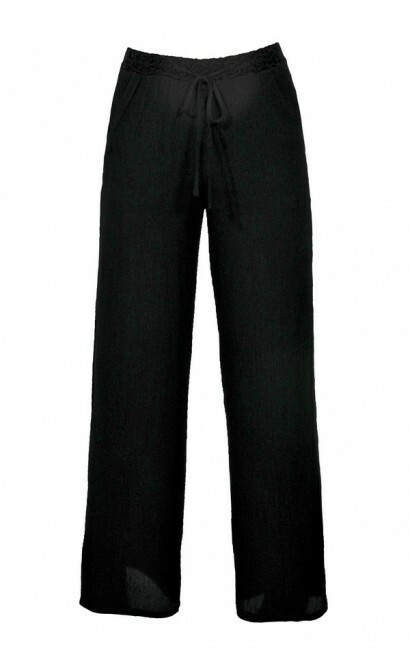 You have set Gauzy Crochet Waist Wide Leg Palazzo Pants in Black as a loved product. 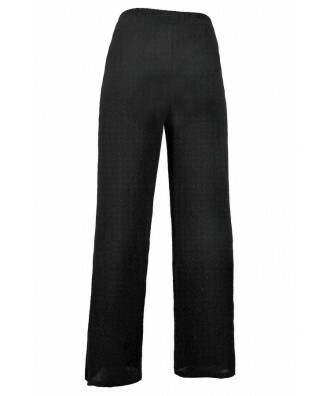 You have removed Gauzy Crochet Waist Wide Leg Palazzo Pants in Black as a loved product.